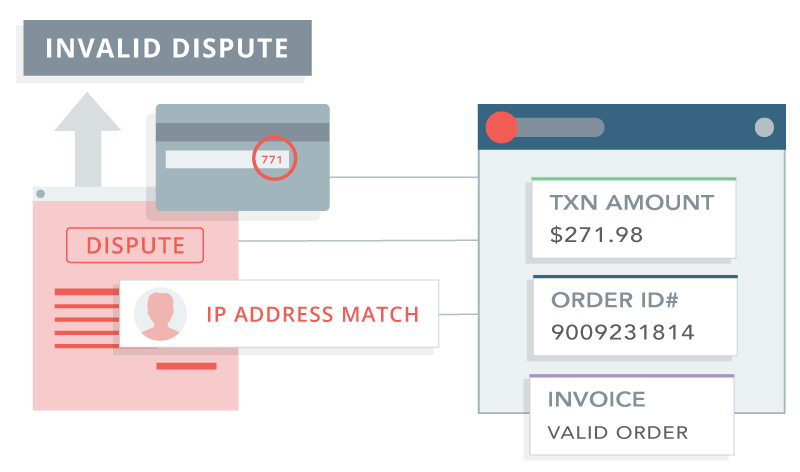 The Chargeback App helps you prevent invalid disputes and lower your dispute rate through using enhanced data aggregation and communication, inquiry interception, and robust reporting. Working directly with Visa (VROL), Mastercard, American Express, Paypal, and Discover enables instant communication of full-spectrum data between the card company and an issuing bank. 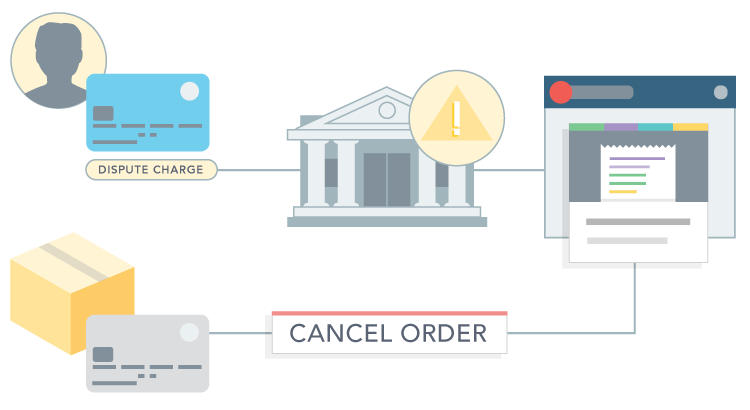 Real-time Resolution in the Chargeback App allows the issuing bank to ‘talk-off’ the cardholder in the case of a valid transaction, preventing a dispute from being filed. Cancel orders, stop fulfillment, and refund customers with Alerts that give you a heads-up on incoming disputes. A global network consisting of hundreds of banks and merchants allows the Chargeback App to display these real-time customer disputes for you to act on. Get a clear view of the state of disputes at your business. Time-to-refund and reason codes, along with other KPIs, reveal areas of opportunity to prevent future disputes and improve your bottom-line. 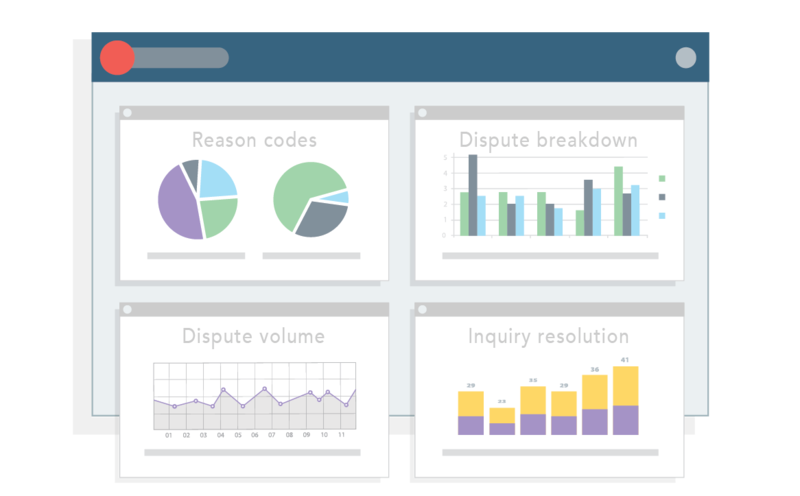 The app interprets the aggregated data from your various sources, so you’re empowered to adequately assess, update, and refine your business processes. A 100% response rate is proven to deter the fraudulent use of chargeback rights, and lower your overall dispute rate. With DocGen, our response-automation tool in the Chargeback App, you can respond to every single dispute, no matter the context, with ease. Deter would-be fraudsters and take the target off your business’ back, while allowing your team to focus their efforts on the issues that matter most. Ready to lower your dispute rate? Prevent invalid disputes from ever happening and lower your dispute rate with the Chargeback App. See how companies like Nike, Fanduel, and Turo use the app to lower their dispute rates during a demo with one of our dispute experts.